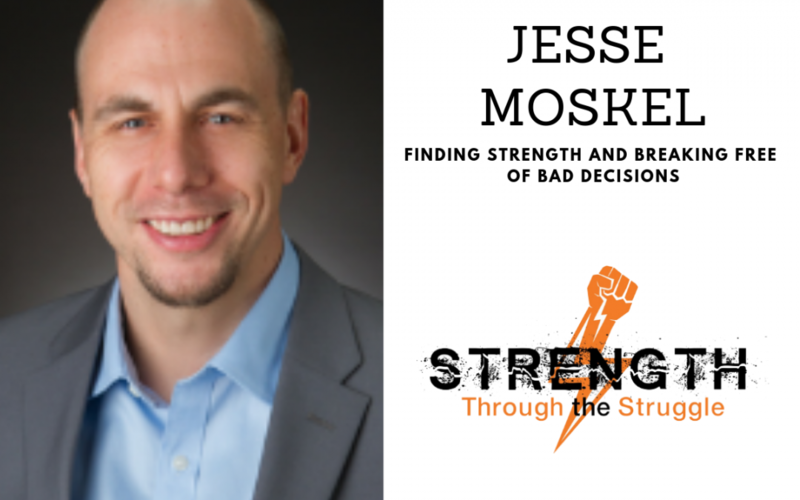 Jesse Moskel is my guest on the podcast today. Jesse has an interesting life story that saw him go from the right path down a dark path that landed him in jail in Thailand with a life sentence. 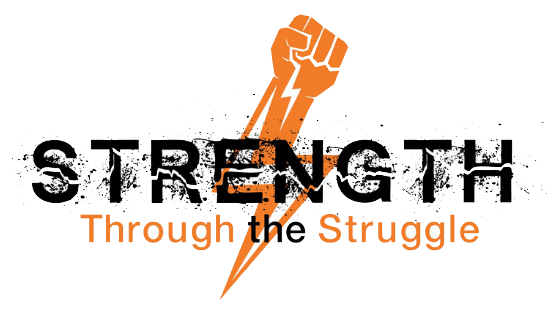 Jesse decided to break free of the series of bad decisions that landed him in prison and started to make better decisions for the long term.